JD’s ArtShop is a place where I share my designs on Zazzle Products. Here’s where you’ll find everything from Key Chains to Car Mats, T-Shirts to Tea Pots… all decorated with art and designs from traditional to digital media. These products are as much fun for you, your friends and loved ones to admire as they are to use. 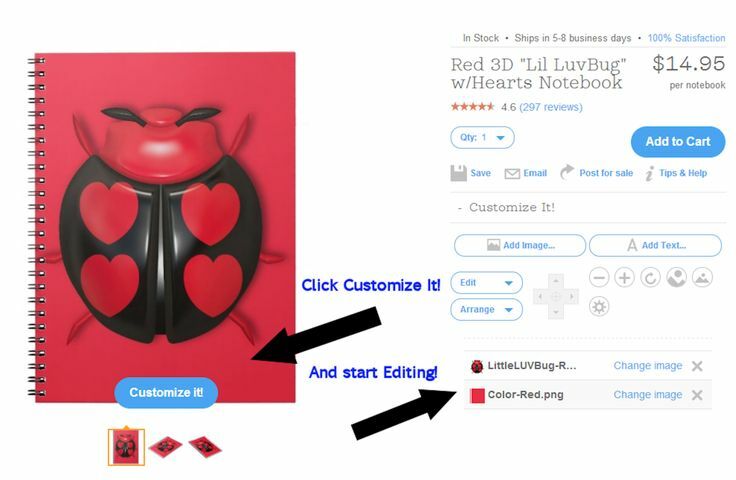 While in Editing Mode, once you’ve found the design you want, not only can you edit the design you can, in some cases, exchange the product for a related product. Here you see my “Pretty Polkadot” designs on an iPhone. What if you’d rather have this design on an iPad, iPod or a Blackberry? What if you have a different Name Brand of the electronic devices, or a different (newer or older) version? Check out the image example above. 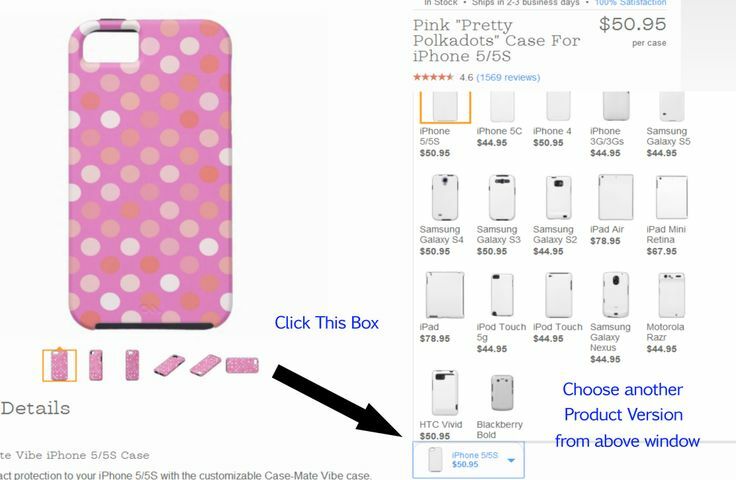 To the right of the product product you will find a small blue bounded box below the Editing Tools. Click on this and you’ll get a pop-up window showing you all the related products you can easily choose from. Click on the one want and my design will now be on this new product. If you like what you choose you still have the option to edit as you like! I hope you enjoy your stay, and have a lovely day doing so!